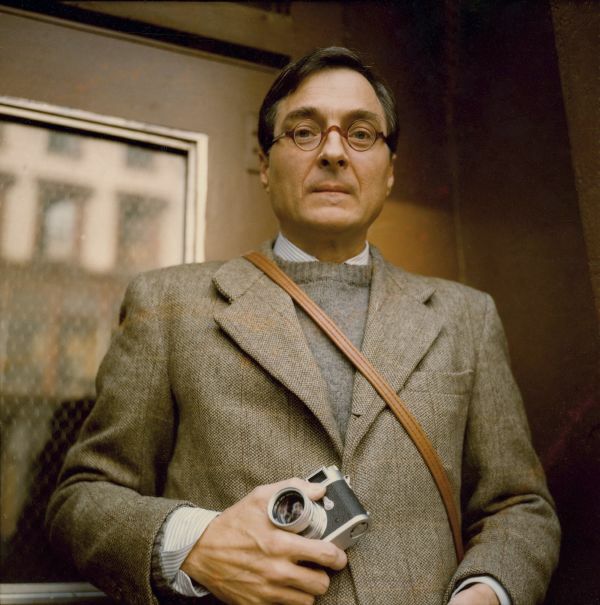 Born in Memphis on July 27, 1939, and raised in Sumner, Mississippi, Eggleston acquired his first camera, a Canon rangefinder, in the early 1950’s. 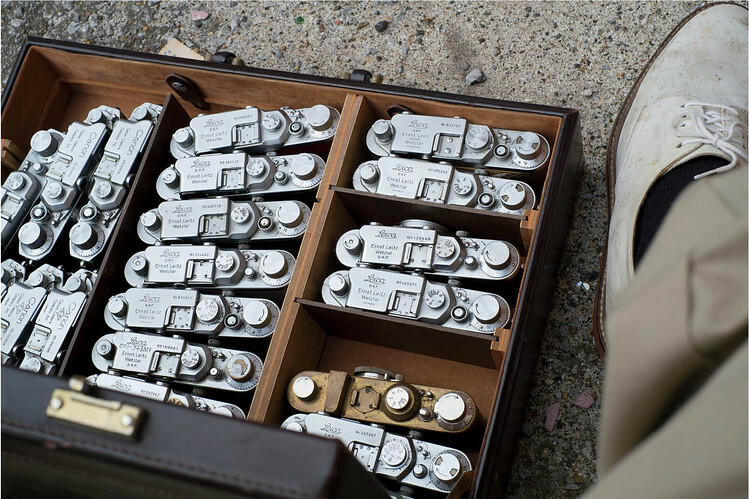 Of course, one thing led to another, Eggleston bought a Leica, became a massive Leicaphile and has never looked back. “I have about 300 right now,” he claims. In addition to classic chrome Leicas, he owns rare, custom-painted Leicas in shades of blue, green and dark gray. His camera case—a leather briefcase bought at a Memphis shop and retrofitted in collaboration with a woodworker friend—is similarly customized. This entry was posted in Famous Leica Users, Leica Film camera, Leica Photographers and tagged William eggleston on December 19, 2015 by Leicaphila.